Hello my friends! I wanted to share some great blog postings today…both having to do with skiing. 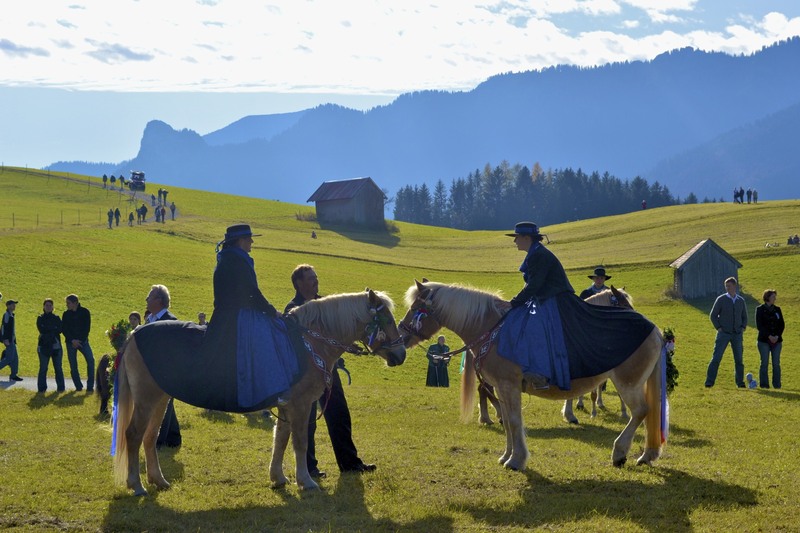 First of all, check out my friend Adam’s blog, Catch the Jiffy, for some amazing pics of Austria. We went to university together and he is now living in Naples, Italy. He travels just as much as I do and is one of the best photographers I know (definitely puts my pictures to shame!!). Secondly, if you are in Germany or are just looking for great ski resorts to explore in Europe then check out my friend Gernot’s blog, Heart of Europe. He has graciously put together a list of amazing ski resorts in the Austria/Germany/Switzerland area for me. I have no idea which one I am going to pick, but one thing is for sure- I am going boarding again this weekend! I am still new to this whole blogging thing but I am loving all the new friends I am making. I want to say thank you to my fellow bloggers for constantly supporting my blogging efforts, as well as inspiring me to become a better writer, photographer, traveler, and, of course, person. No matter where I go I always seem to be in good company! Thanks for reading and until next time, travel well and travel often! Hello my friends! Today I wanted to bring you to the wonderful little university city of Tuebingen, Germany. This city is located only thirty minutes away from Stuttgart and is a very young and vibrant town…perfect for a day trip! On this particular day my roommate’s brother (who is a student at the university) took my friends and I on a walking tour of the city and a fun boat ride on one of the boats pictured above. The boat is a little wider than a gondola and can fit up to 12-15 people. It is operated in the same way, with someone standing in the stern of the boat and using a long wooden pole to push the boat through the water. Unlike a gondola, there are seats lining the sides of the boat and everyone faces inward- it takes a little work to get the boat balanced! The scenery was breathtaking and I am in love with all the colorful German architecture. As we explored the city by water we shared bretzels and drank delicious German beer. It was a beautiful sunny day and, typical to Europe fashion, everyone was out and enjoying it. I truly love living in Europe and exploring all these amazing little cities- definitely a day to remember and savor. I am still traveling around beautiful Ethiopia…but promise stories and lots of pictures will follow shortly. As always, thanks for reading! Hello friends! A couple of weekends ago I had the opportunity to meet up with some friends in Munich. It was my first time visiting Munich and I definitely was not disappointed. 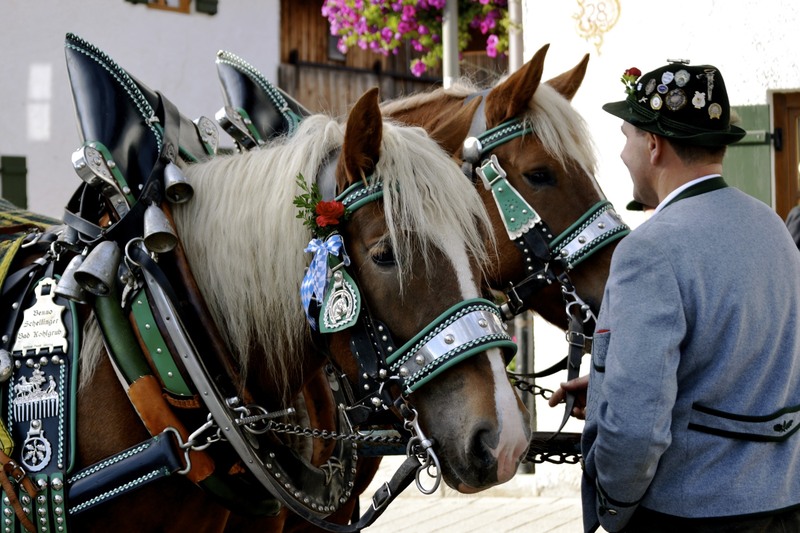 Most people are drawn to Munich because of Oktoberfest- that crazy beerfest where people dress up in lieder-hosen and dirndls. However, I am happy to report that Munich offers so much than just pints of beer and inebriated crowds. 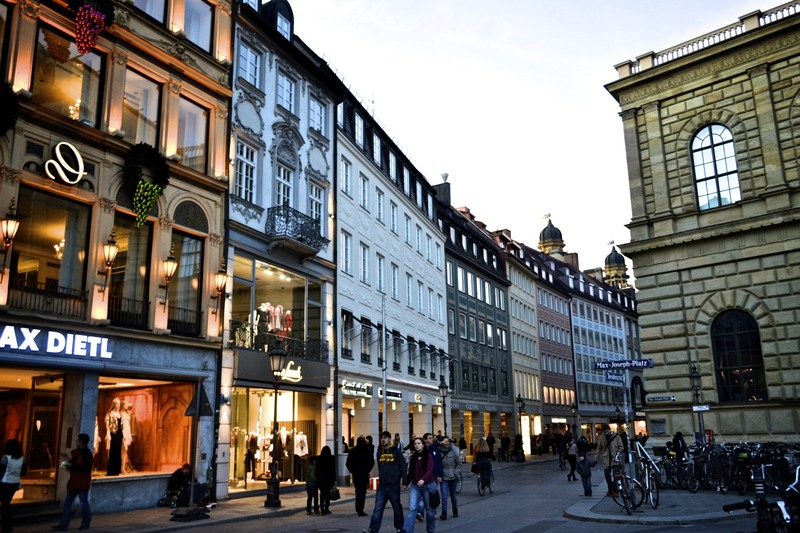 Munich is an incredibly vibrant city encased in Bavarian friendliness. The architecture, similar to many European cities, is absolutely beautiful and there is always something to see and do. 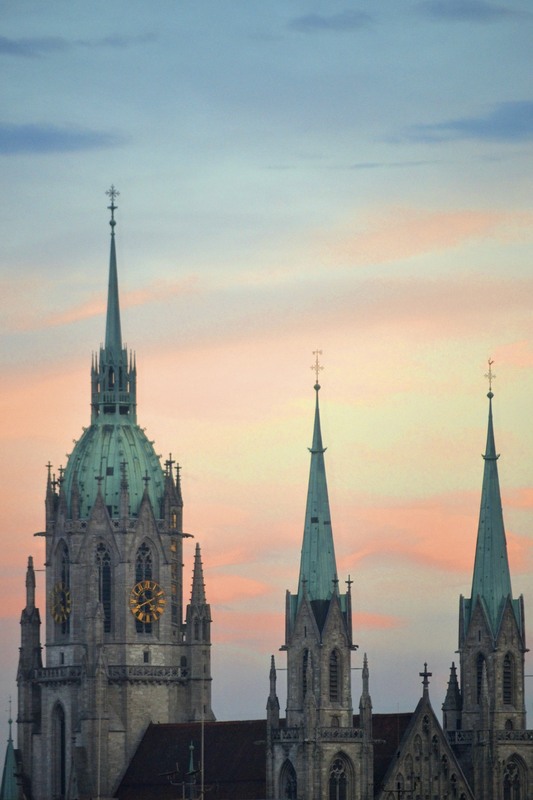 I arrived on a Friday evening and my friends and I went immediately out to dinner at the Hofbrauhaus- the famous beer hall known for its wiener schnitzel and pints of beer. The Hofbrahaus is HUGE and was packed with people. It definitely is a touristy thing to do- but worth the experience. We packed into a long table with some older guys from Switzerland. We sang German drinking songs, ate sausages and bretzels, and soaked in the traditional German atmosphere. 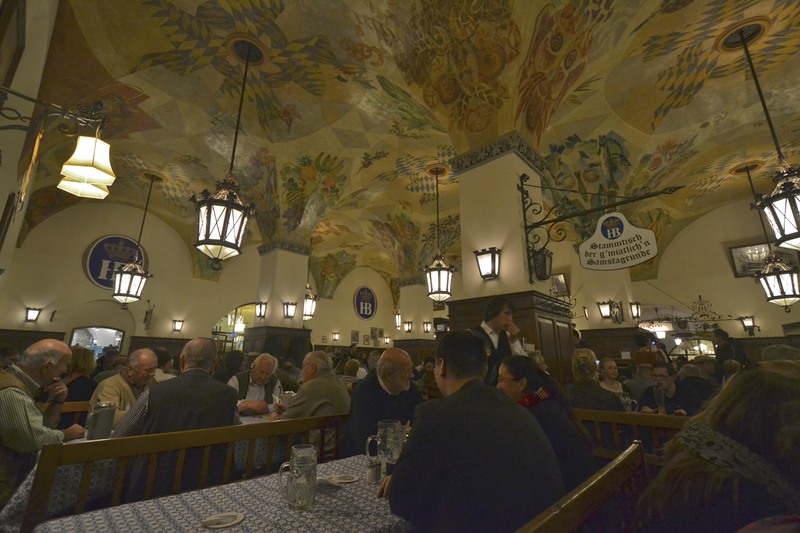 The Hofbrauhaus was surprisingly very economical and we had a great meal. The beer, as usual, was overflowing with deliciousness. After dinner we walked around the city and then decided to go out dancing. Our friendly hotel staff recommended a few areas known for good bars and dance clubs. We walked around for a bit and finally decided on a bar called Pacha. It was very nice inside but be aware- entrance fees and drinks for clubs in Munich are generally very expensive. If you a girl traveling on a budget then I suggest dressing to impress! If you are guy- bring your credit card because its definitely going to cost you. Despite the prices, we had a great time. One thing that i find amusing in Europe (and randomly enough in Africa) is the popularity of techno/house music. There are very few clubs that play hip-hop or r&b. Apparently Munich also has a great salsa scene, but unfortunately I did not have enough time to confirm this. It is definitely on my list though. We spent Saturday walking around the city and checking out the sights. 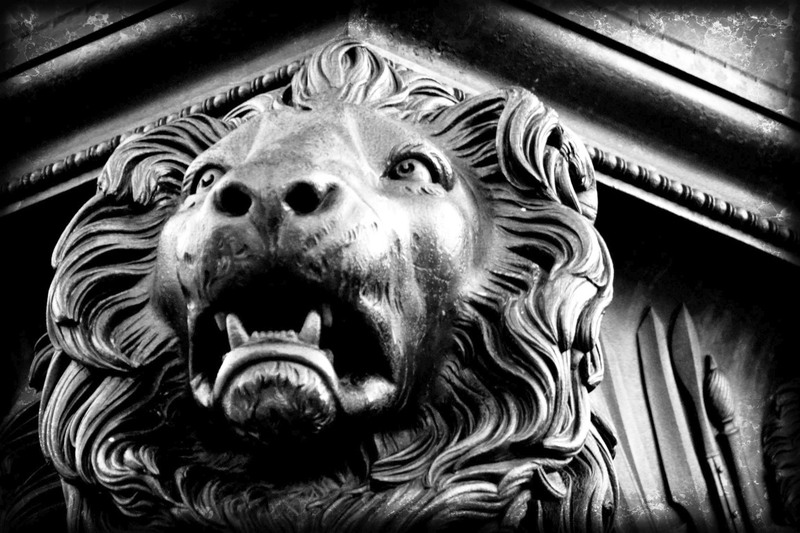 As I mentioned before, I love monuments and architecture, especially in older European cities- I literally could not put my camera down! Additionally, due to the train and subway system, Munich is incredibly easy to navigate around. The trains are always on time and are very clean. Taxi’s are available, but keep in mind that they are also expensive. Upon everyone’s recommendation we made our way to the older part of Munich and stumbled into the famous Marienplatz. 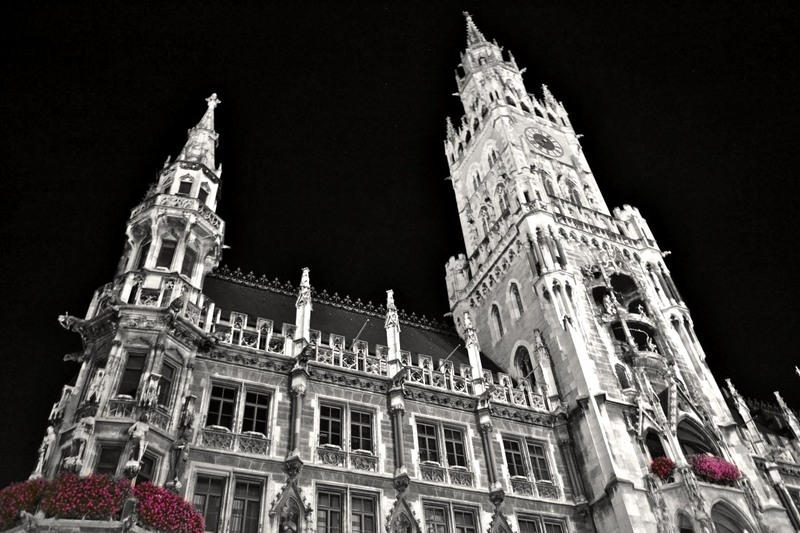 The Marienplatz is very lively and is considered the center of old Munich. 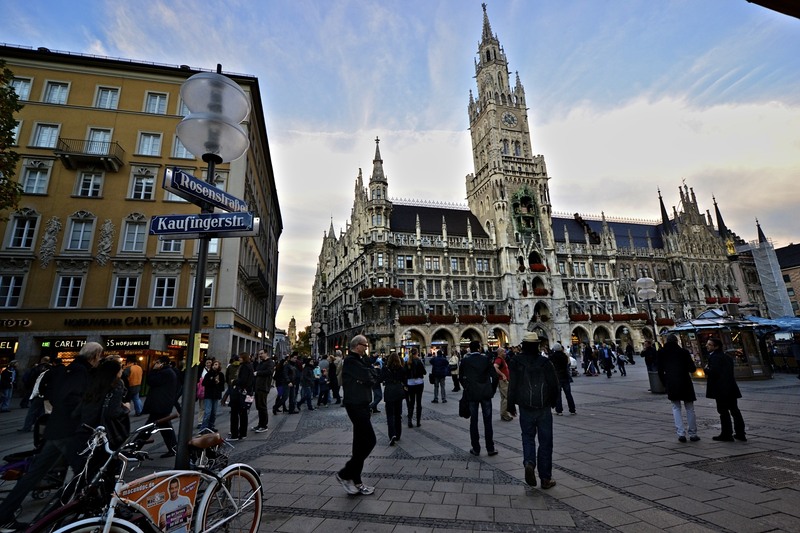 Besides numerous shops and cafe’s, the famous Glockenspiel is located here. 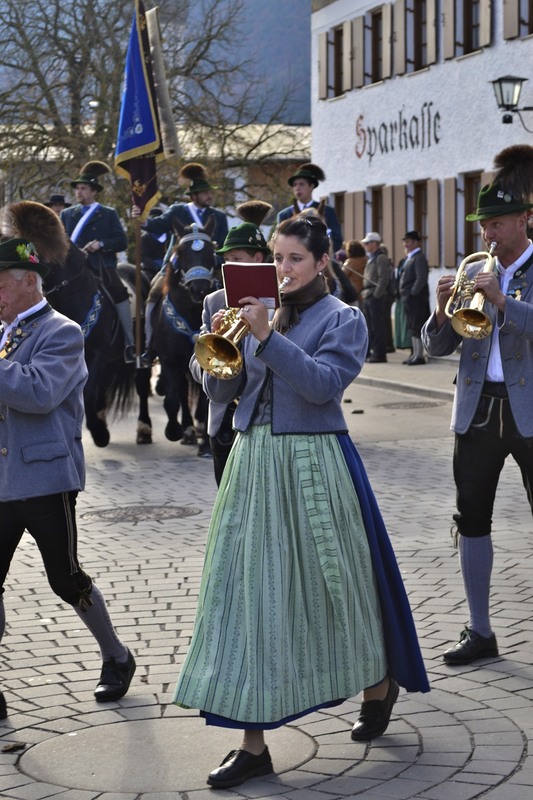 At 11:00 am every day, the Glockenspiel chimes and re-enacts two stories from the 16th century. It consists of 43 bells and 32 life-sized figures! The entire show takes from 12-15 minutes depending on what tune it plays. The building, itself, is magnificent and dates from 1908. Although I was unable to get tickets (because they were sold out), many friends recommend going to see a show at the Munich Opera House. I hear it is amazing even if you are not an opera enthusiast. 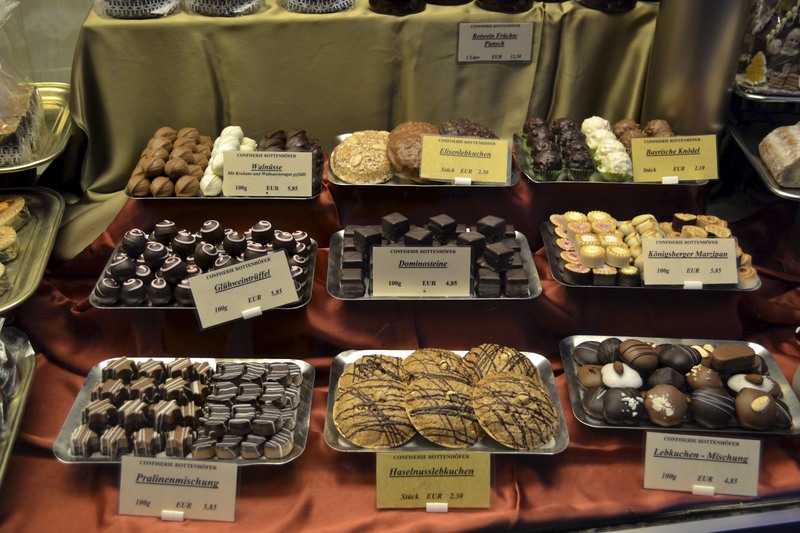 Another thing recommended to me was to try as much German chocolate and pastries as possible! Luckily, this was done almost every time I past a little chocolate shop or bakery. German chocolate is amazing and the window displays alone will lure you into the shops. So have fun and don’t forget…you can always run it off the next day! On Sunday my friends and I decided to take a walk back in history and visit Dachau, one of the former concentration camps. Dachau is only a thirty minute train and short bus ride away from Munich. It was a very emotional and power experience, one which I will be sharing with you in my next blog post. After spending the majority of the day in Dachau, my friends and I returned to Munich tired and a little down. So we decided to lighten the mood a little by taking a late afternoon break in a charming cafe tucked away on a quaint little street. All of us decided to have some hot chocolate and kuchen (traditional German cake). 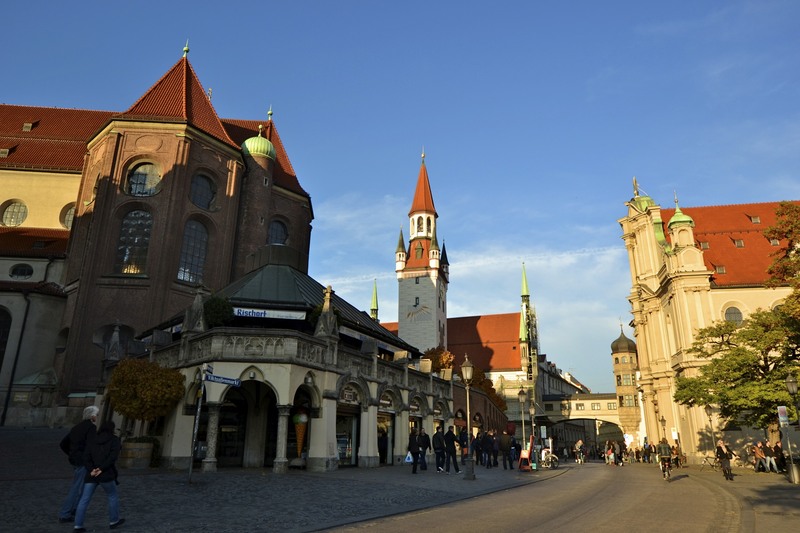 As we reflected on all that we had seen and experienced that weekend, we unanimously agreed that Munich is a beautiful and enigmatic city to visit. 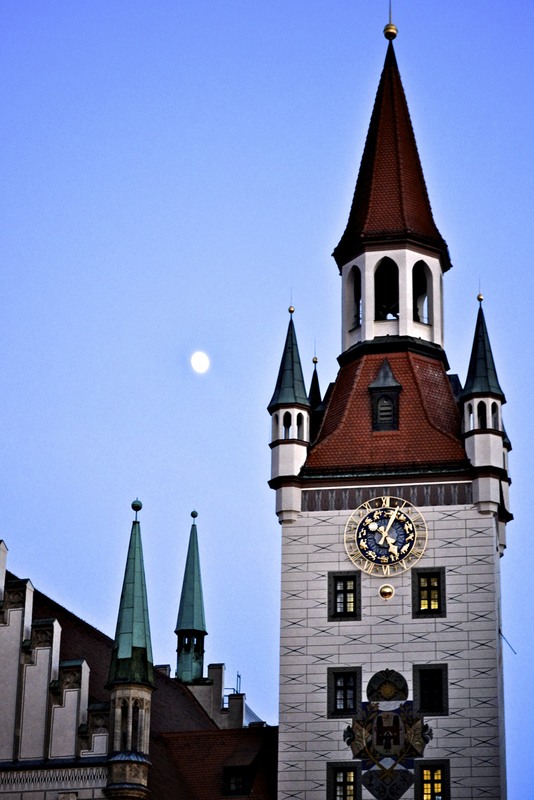 As always, i wish I had spent more time in Munich, however, I know for a fact that I will be back soon. 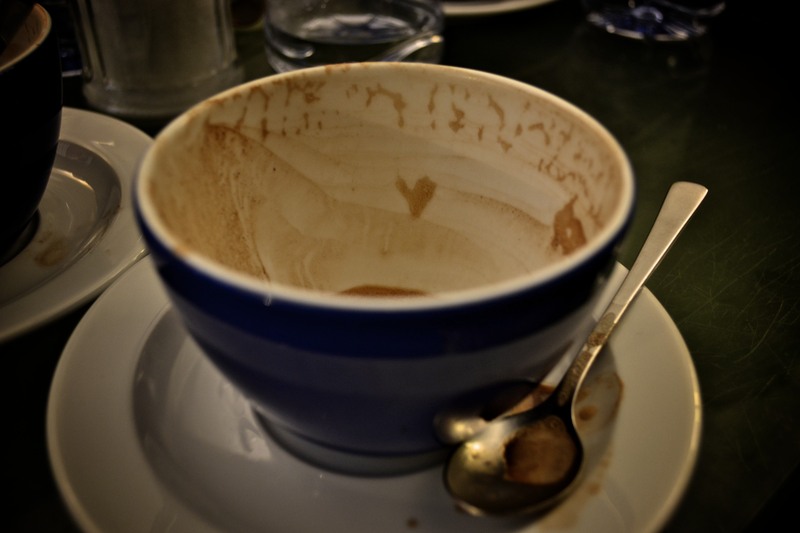 Hot chocolate love...meaning "we heart munich"
Thanks again for reading and as always, travel well and travel often! Hello friends! So sorry for the lack of posts. I have been traveling non-stop and am right now sitting in Monterey, California visiting friends and family for Thanksgiving. Since my last post I have spent time in the Dolomites (northern Italy), a weekend in Munich, Dachau, Washington D.C, Napa Valley, and now Monterey. Its been busy! However, I am excited to finally have some down time and catch you up on all the amazing places I have visited. 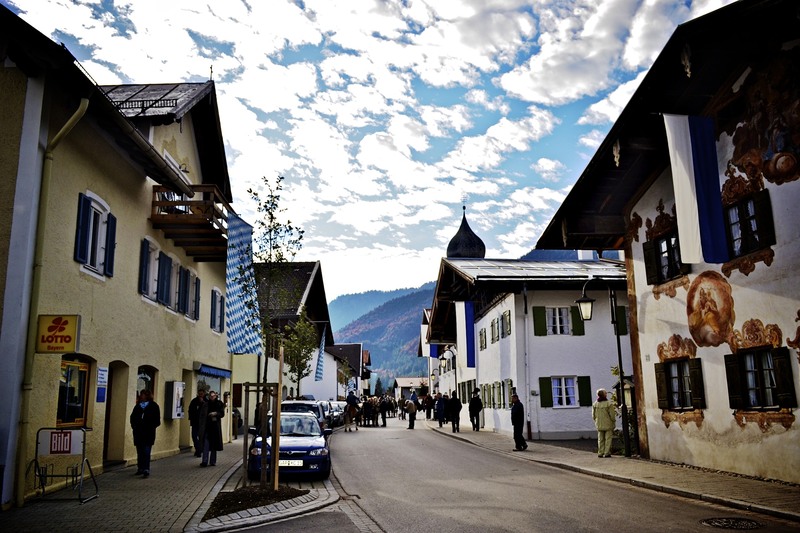 Lets begin with my little trip to Oberammergau (pictured above), a beautiful town nestled in the mountains in Bavaria, Germany. 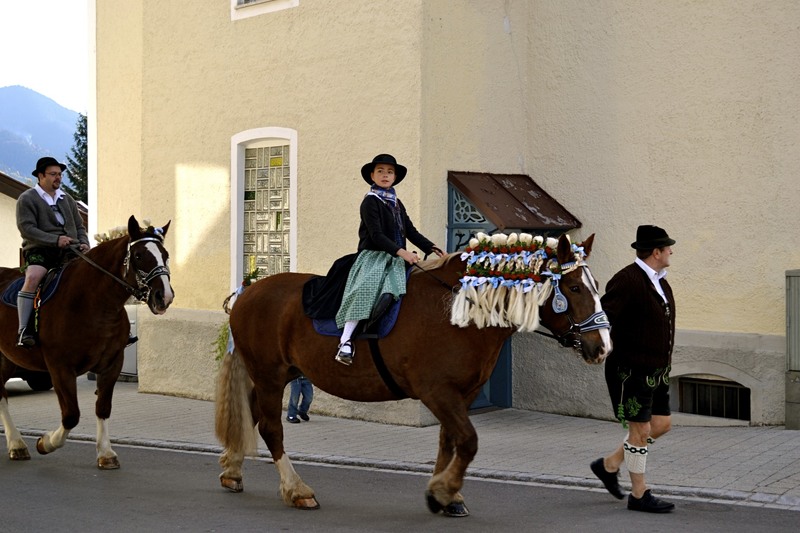 Once a year the entire village holds a parade and festival in order to celebrate and hold a blessing for their horses. 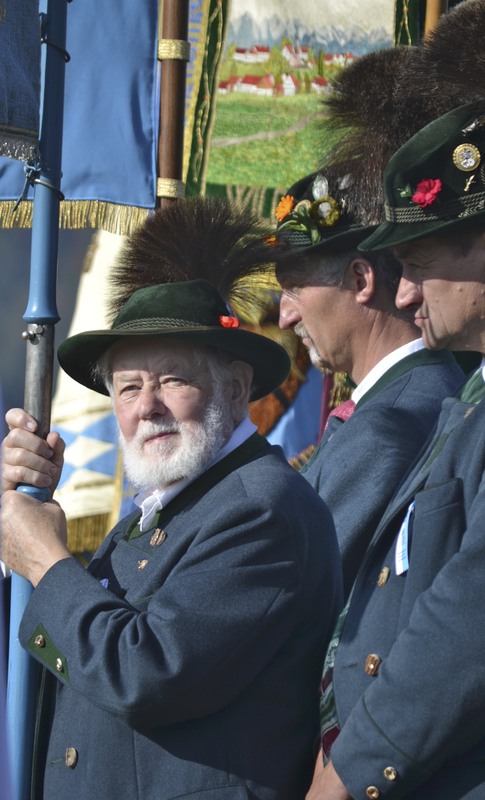 Everyone particpates and are dressed in beautiful traditional Bavarian clothes. 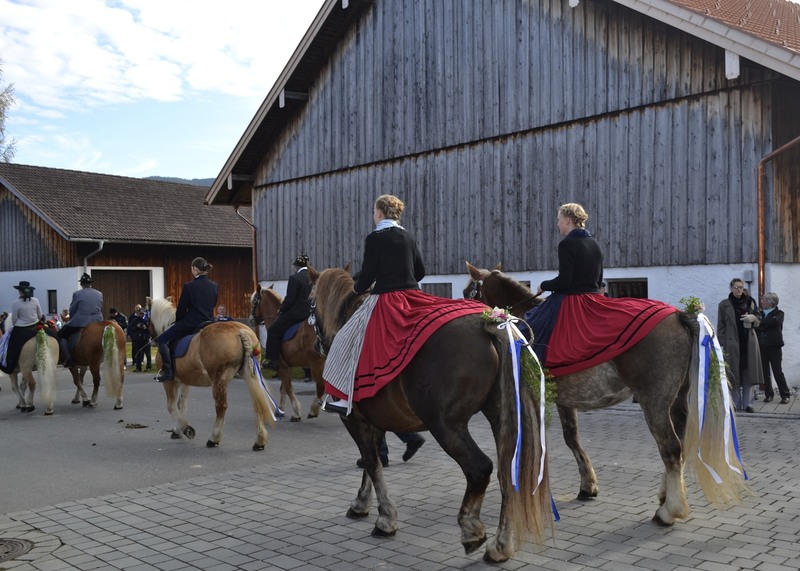 The procession begins at the entrance of the town. 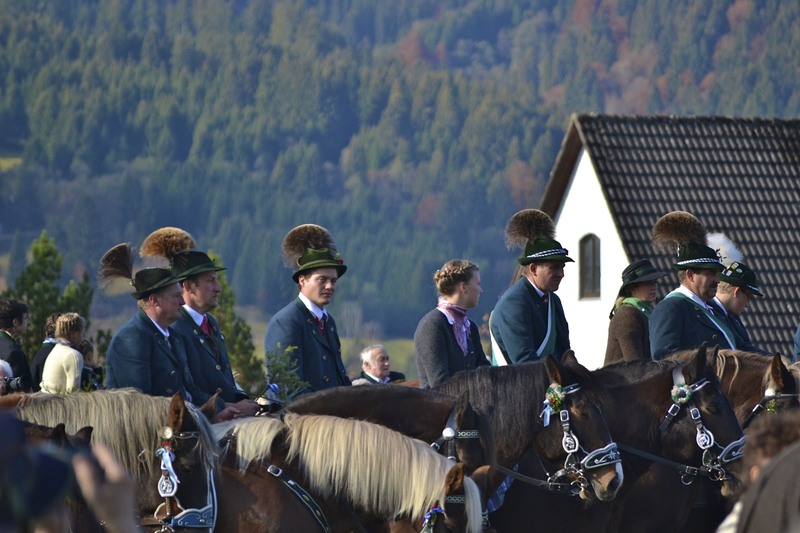 The village bands lead the horse drawn carts and villagers on horseback-both in full regalia proudly smiling. 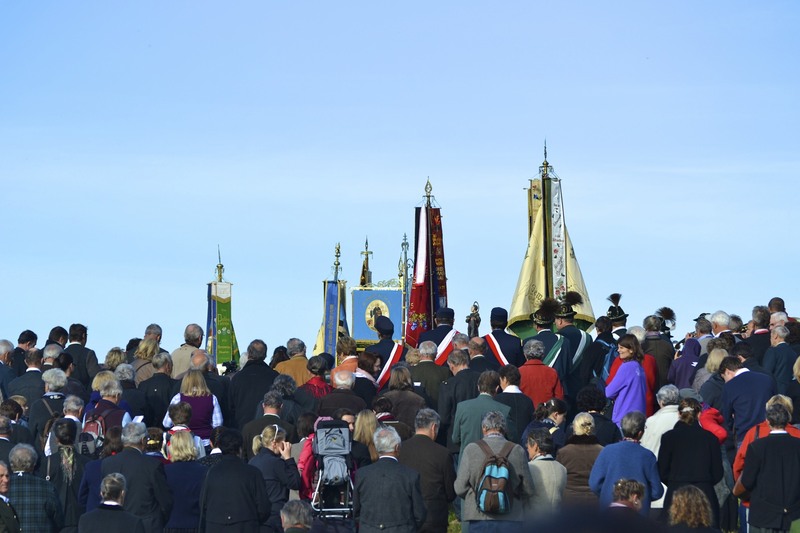 The procession marches through town and then up a long road to the church on top of a hill. 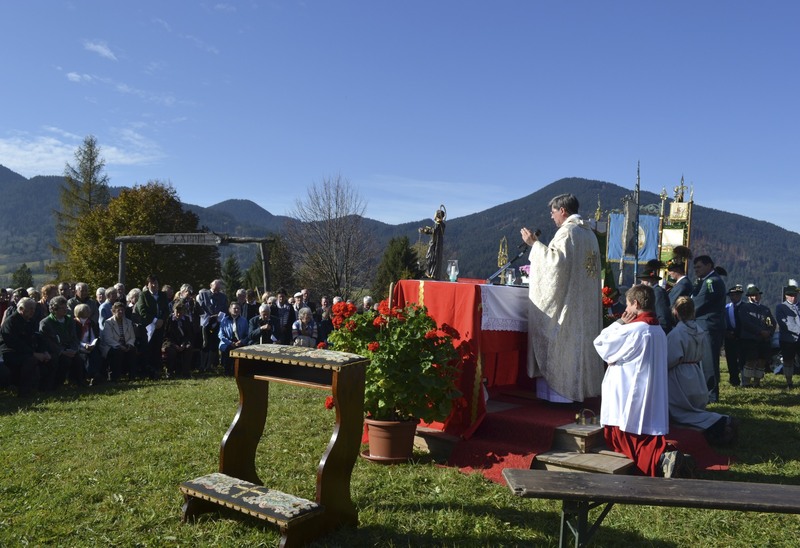 There, a mass is held and the priest blesses all the horses with holy water and prayers. This is in hopes that the coming year brings prosperity to the tiny farming village. 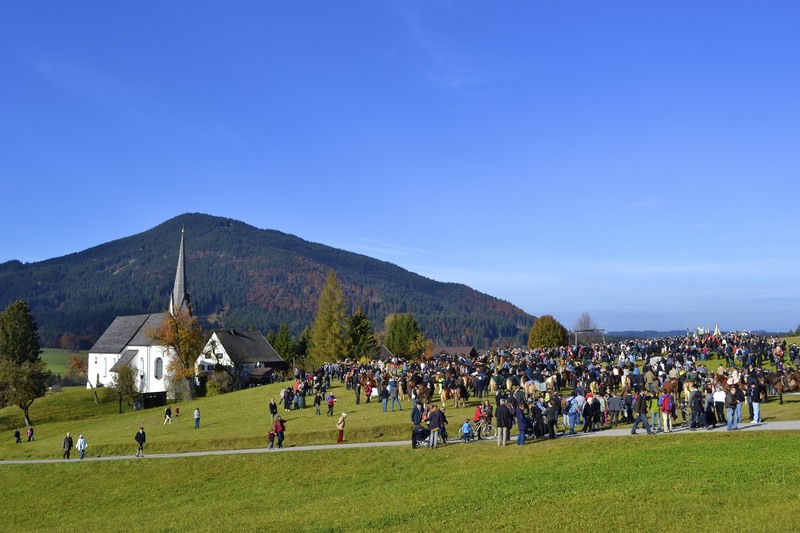 A few hundred people attended the festival. 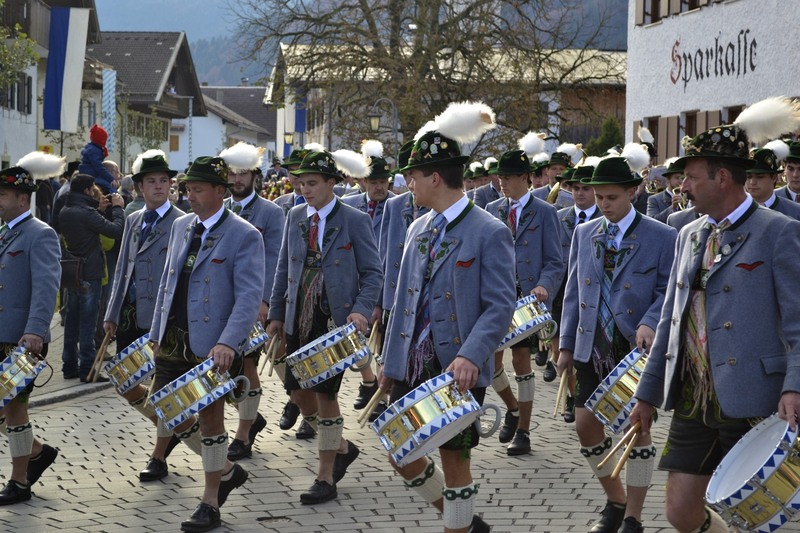 I really enjoyed experiencing something that was obviously very important to this Bavarian village and their culture. 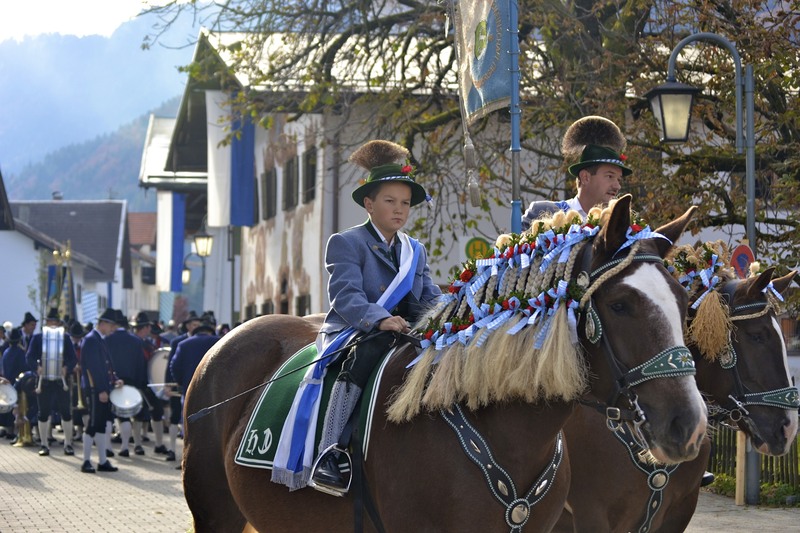 Tiny details such as the intricately braided manes of the horses to the regalia worn by the men, all reflected the villages pride in their culture and history. Everywhere I travel I notice that deep rooted traditions are important and vital to the continuity of a culture and of a people. Everything is passed on from generation to generation with pride and a sense of sacredness. 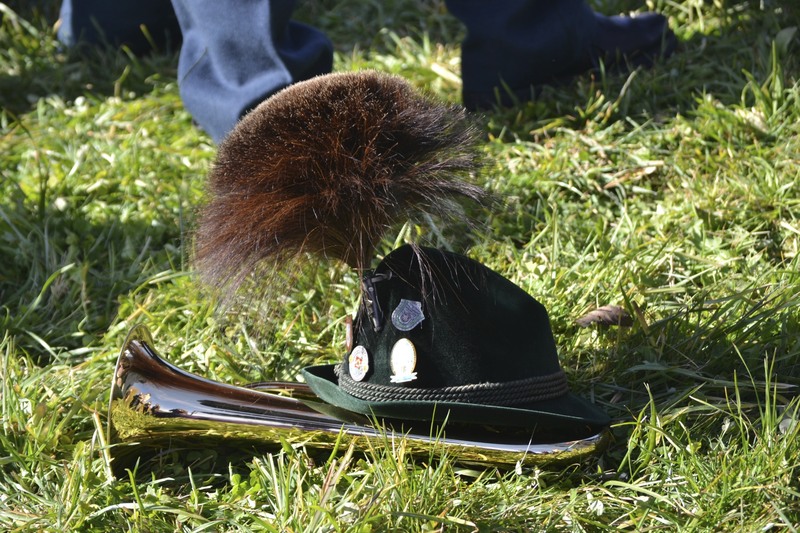 I will forever remember that crisp fall morning in Bavaria. 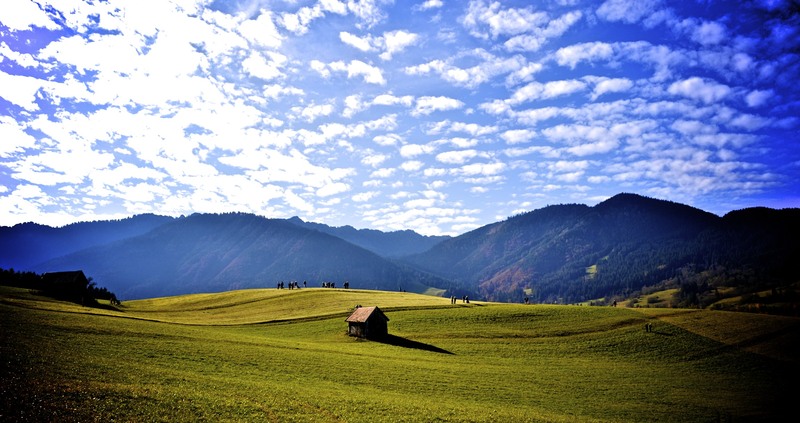 The sky was an incredible blue against the backdrop of picturesque mountains and green rolling hills. 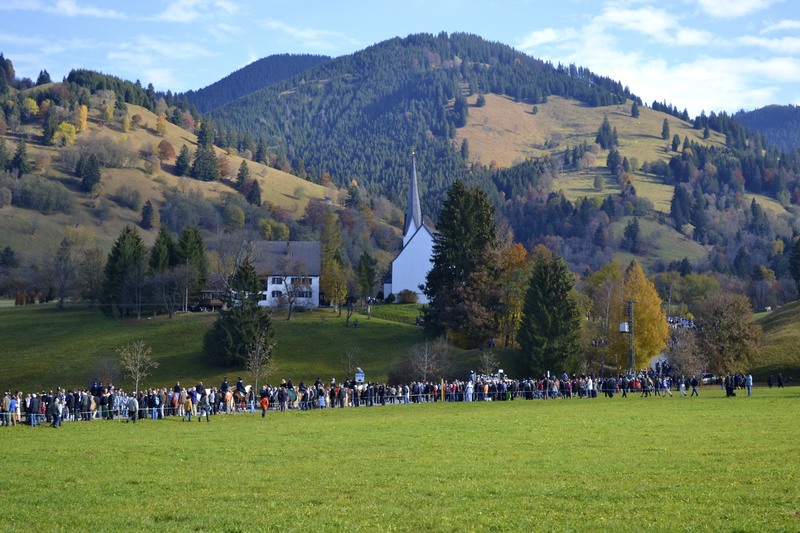 Cowbells were softly ringing in the background as the large procession of people followed the bands up to the church. Children were laughing and friends were chatting as we all made our way up the hill. All were quiet once the mass began except for occasional whinnies from the horses. It truly was a magical experience and one I was so thankful to have experienced.